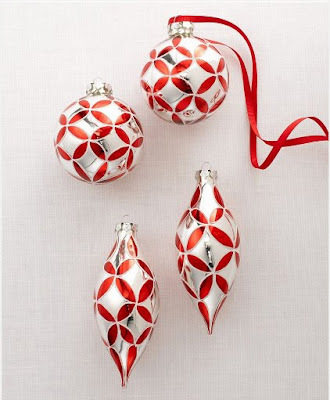 The goodies at Macy's from the Martha Stewart Collection are all lining up along Holiday Lane for your perusal. I've selected some of my favourites from the 2008 Holiday Collection and a few other items from the Macy's line that would work well for the holidays - as gifts, or for yourself. 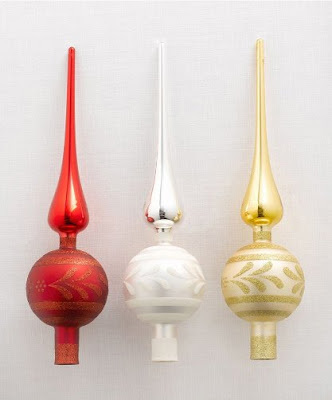 Three 12" glass tree-toppers in red, white and gold: $14.99 each. 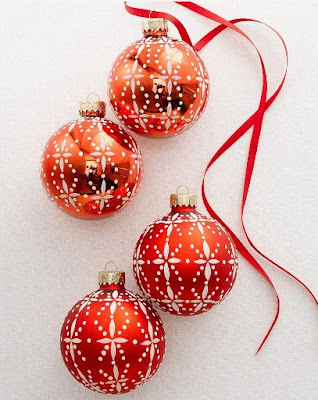 My parents had ornaments very similar to these ones, above and below. They're made of glass and are gorgeously elegant. 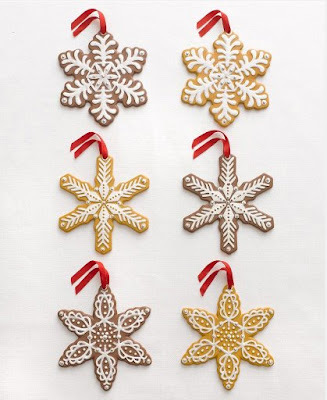 Above, Snowflake Burst set of four $18.99. Below, Peppermint Swirl, $10.99 for a set of two. 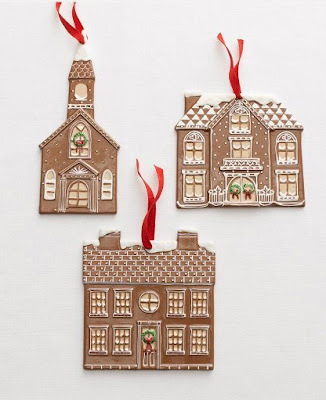 Another gingerbread style ornament, these ones in the shapes of stately houses. (The bottom one looks a bit similar to Turkey Hill!) Set of three, $16.99. 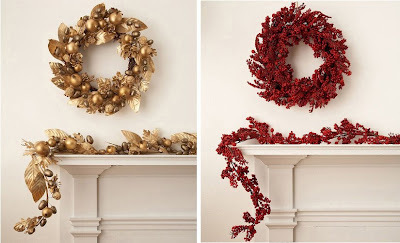 Radiant Reflections and Red Berry wreaths and garlands: Wreaths are $48.99, Garlands are $34.99. Tres chic! So, it's your first time hosting a holiday dinner? 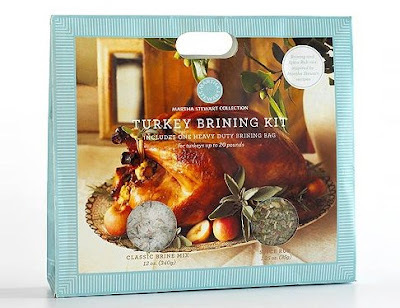 Try the new Turkey Brining kit to make the turkey's juices flow through. The kit uses a brine inspired by a classic Martha Stewart Living recipe: $19.99. 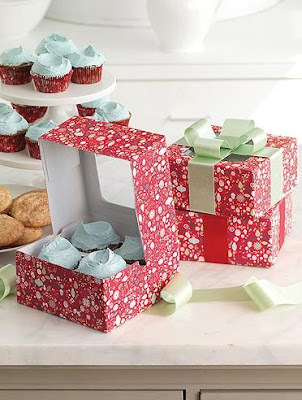 Packaging cookies and cupcakes never looked so pretty! A set of six boxes for $9.99. Not an experienced baker? No worries. 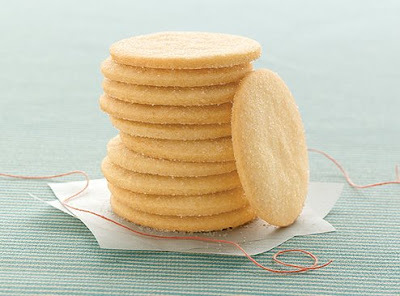 Try the new Martha Stewart sugar cookie mix at Macy's: $9.99. Luxurious hand soap and lotion for the kitchen in a light pomegranate scent will make cleaning up after dinner a pleasure: $29.99 for the pair. 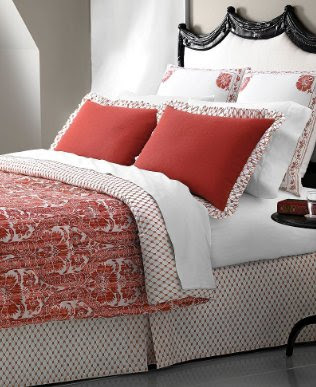 One of my favourites from the Martha Stewart Collection is the Oasis Red bedding set. 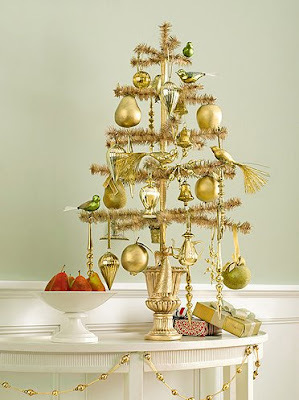 It just screams festive warmth! Let's snuggle.